Stevia ingredients company, PureCircle has announced its plans to invest in India’s stevia infrastructure over the next five years, partnering with thousands of Indian farmers to plant 5,000 hectares of stevia and eventually build a stevia processing facility in India. India is the last major market to approve stevia leaf extract as a sweetener, opening the doors for PureCircle’s investment. The programme provides farmers with a contract that states a fixed priced for the stevia they produce and teaches them how to grow the plant sustainably. Indian farmers that grow PureCircle stevia on 1 hectare of land can expect to yield an income of about INR 400,000 ($6,020) per year, the company said, and early agricultural trials are currently taking place in five Indian states. PureCircle is one of the largest providers of natural sweeteners to the global food and beverage industry. 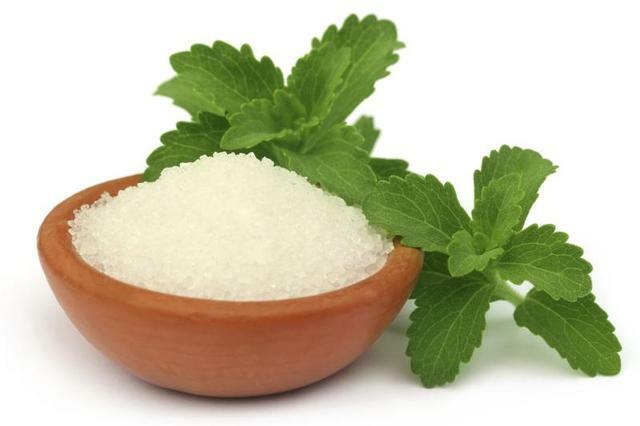 Through its operating subsidiaries, PureCircle produces, markets, and distributes natural sweeteners and flavors, principally high-purity stevia products.